The last surviving child of an executed leader of the 1916 Rising has died at the age of 104. Fr Joseph Mallin was a Jesuit priest based in Hong Kong. His father was Commandant Michael Mallin who was in command of the Irish Citizen Army at St Stephen's Green during Easter week. 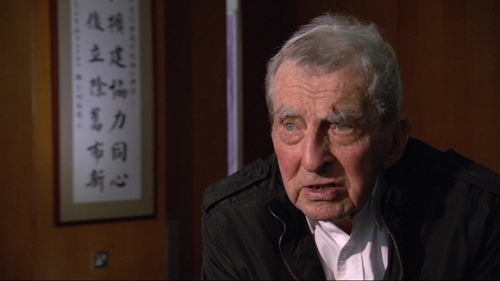 Fr Mallin's neice, Una Ni Challanáin, told RTÉ News that her uncle had died in Hong Kong this morning. Joseph Mallin was just two-and-a-half years old when his father was executed in Kilmainham Jail. His father summoned him and his mother to his cell just before he was executed on 8 May 1916. Michael Mallin gave his wife a note stating that he hoped Joseph would become a priest. She was pregnant with the couple's fifth child.